A Royal opening - Aert Schouman - "Een koninklijk paradijs"
We are very proud to announce our collaboration with the museum of Dordrecht for the exhibition "A Royal Paradise". 18th century Dutch artist Aert Schouman is known for his wallpaper panels with exotic birds. Five restored pieces from the Royal Palace are the highlight of this exhibition. 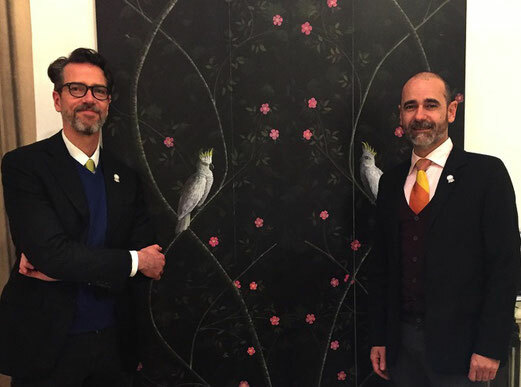 Specially for this unique occasion, the Dordrechts Museum commissioned our hand-painted wallpaper "Two Yellow-crested cockatoos". 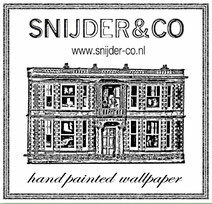 A high quality printed version of will be exclusively sold during the exhibition at the museum from 19-2-2017 till 17-9-2017.